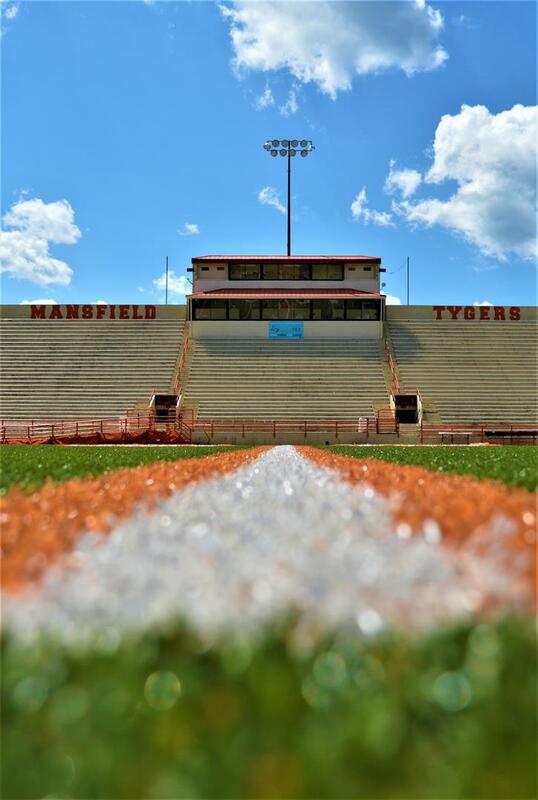 Arlin Field is located at 933 W. 4th Street, Mansfield, Ohio 44906. Pete Henry Gym is located at Mansfield Senior High School, 124 N. Linden Street, Mansfield, Ohio 44906. Mehock Field is located next to Malabar Intermediate School, 205 W. Cood Road, Mansfield, Ohio 44907. Maple Lake Park is located at 746 Arlington Ave, Mansfield, Ohio 44903. Twin Lakes Golf Course is located at 2220 Marion Avenue, Mansfield, Ohio 44903. Pete Henry Gymnasium is located at Mansfield Senior High School, 124 N. Linden Street, Mansfield, Ohio 44906. Lex Lanes is located at 60 OH-97, Lexington, OH 44904. Frank Bartholow Natatorium is located at 205 W Cook Rd, Mansfield, OH 44907 inside Malabar Intermediate School. Arlin Baseball Field is located at 933 W. 4th Street, Mansfield, Ohio 44906. Mansfield Senior High Softball Field is located at Mansfield Senior High School, 124 N. Linden Street, Mansfield, Ohio 44906. ©2016. All Rights Reserved. Mansfield City Schools.